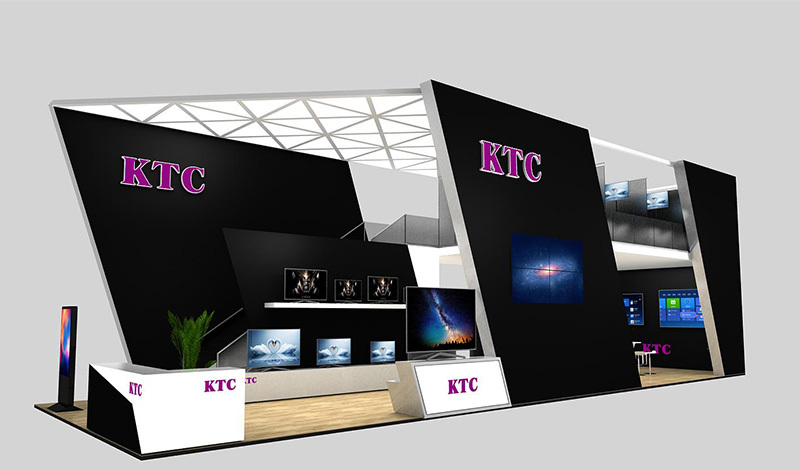 KTC will participate in the Spring Canton Fair 2018 that will be held in Guangzhou Pazhou International Exhibition Center during Apr. 15-19. Canton Fair—China Import and Export Fair is a comprehensive international trading event with the longest history, the highest level, the largest scale, the most complete varieties of commodities, the largest buyer attendance and the greatest business turnover in China. Our company's smart TV series of D2, C1U, C2U, B1U, L91F, L82F, A6 and frameless OLED; splicing unit 55D26-H; industrial monitor 43B93K, commercial TV 75L15K-U; LCD electronic whiteboard 75E89K-U, 86W11K-T; and digital signage 55P51 and other models will be exhibited on this fair. We are looking forward to sharing them with you on this fair and please follow the reports and product information. We’d like invite all our customers to join this fair. And for your convenience, the information of the fair is provided.